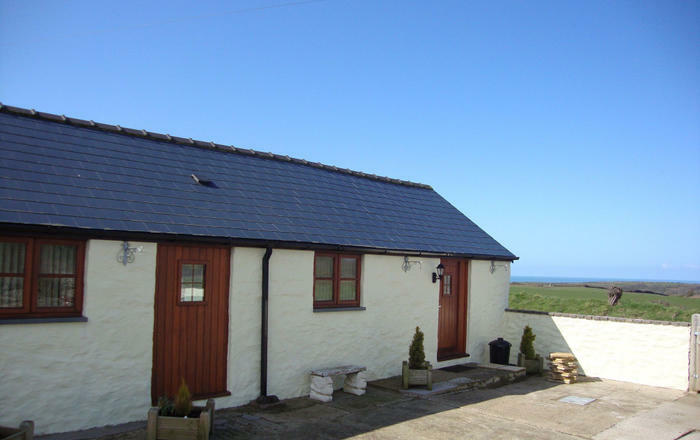 Coastguard Cottage is a cottage in a fabulous location, close to the beach and harbour. 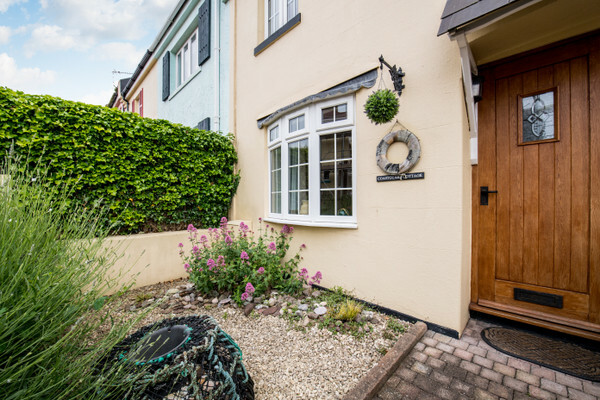 This pretty, traditional maritime cottage has been extensively refurbished in a coastal style throughout to proved very comfortable holiday accommodation for four. The meticulous attention to detail is evident from the outset but it's not just a case of blue and white décor throughout – from the moment you walk in you get a warm and welcoming feel, the living room with its barometer on the wall and stylish grey Ercol sofas with colourful striped cushions are nice touches. The bedrooms are delightful, very simple with stripped wooden bed frames and lovely bedding and furnishings creating a homely feel. 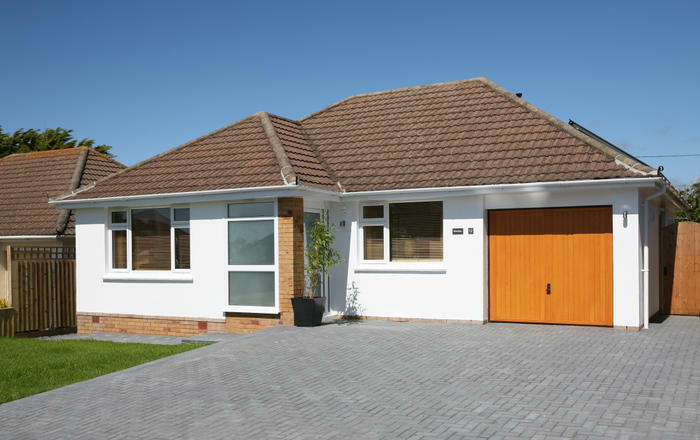 Coastguard Cottage is convenient for Paignton Zoo, Living Coasts and other attractions close by. The long promenade, traditional pier and beach are easily accessible. Paignton forms part of the UNESCO accredited English Riviera Global Geopark – one of just 8 sites in the United Kingdom and Ireland which have been awarded such status which celebrates the history as well as the natural beauty of the area. 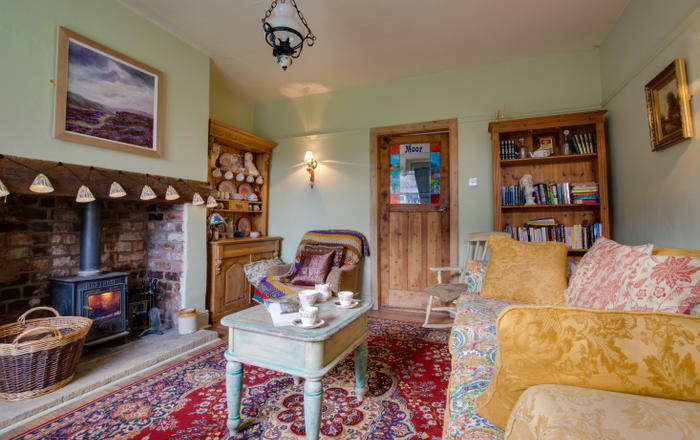 A seaside cottage for a family of four or two couples who want a seaside break with the town's amenities within walking distance. 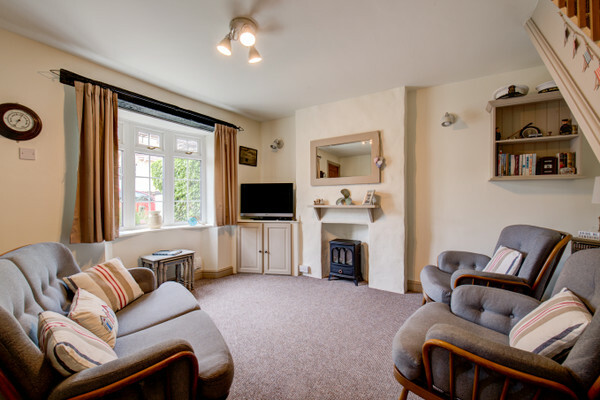 Living area: Luxury two seater Ercol sofa and two armchairs, flat screen TV with DVD. Dining Area: Farmhouse style table with 4 chairs. 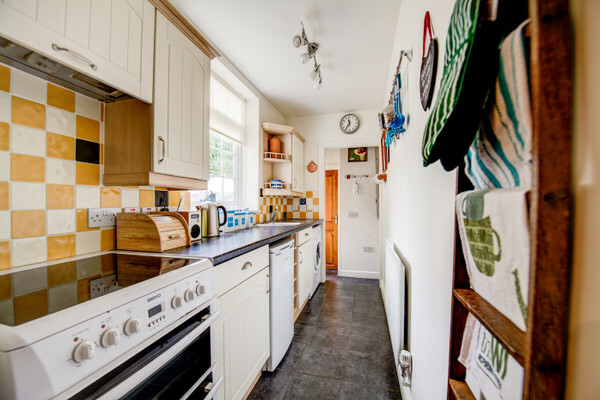 Kitchen: Well fitted galley style kitchen with induction hob, electric oven, microwave, a fridge with freezer compartment and washing machine. Master bedroom: Double bed, Dab Radio with Ipod docking station. Wash handbasin in vanity unit with cupboards under and mirror over. Ensuite with shower and W.C.
W.C. with wash handbasin ground floor. Outside: Small enclosed garden to front. Enclosed courtyard garden to rear (table & chairs provided). Parking: Unrestricted on-road parking from October to April inc. In high season, when on road parking restrictions apply, a parking permit can be purchased for the nearby car park, Currently £35 per week (Summer 2017) from the Harbour Masters office (this is situated near the ground floor entrance to the car park on the Harbourside - tucked behind the shops). Facilities and services: Bed linen and towels provided. (Beach towels not provided.) Arr/Dep. For weekly bookings is Friday. 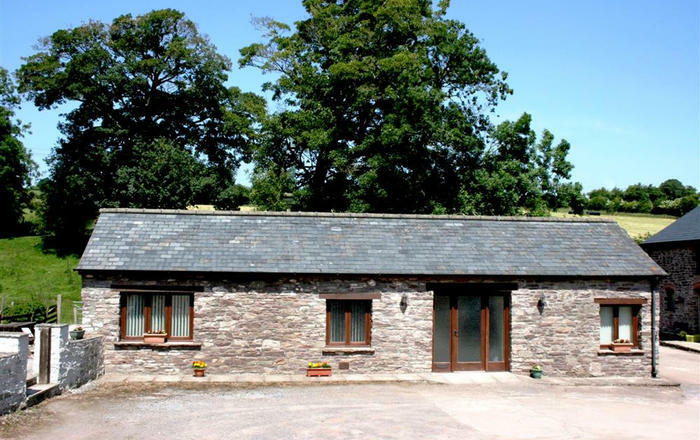 Short breaks available in low and mid season. Pub 0.1 mile. Shop 0.1 mile. Coast 0.1 miles. Parking. One pet allowed. Sorry no WiFi connection available. 3-STAR GOLD award from Visit England.